Mme. 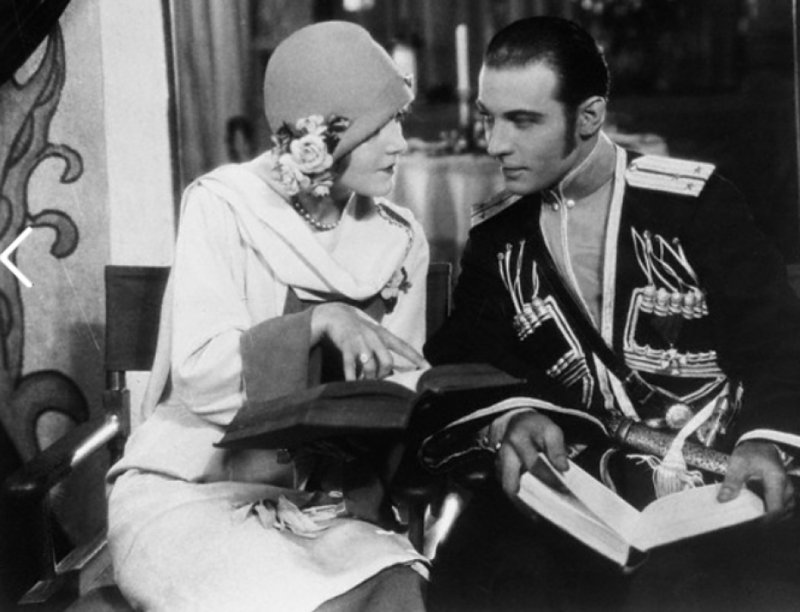 Pola Negri will entertain 500 guests tomorrow evening at a brilliant function at the Biltmore Hotel in honor of Gen. Joseph Haller of the Polish Army, famous in the chronicles of Poland’s recent wars. Gen. Haller, who is in America as the representative of the Polish government, is the guest of the American Legion. During the three days he and his party will be in Los Angeles, they will be the house guests of his famous countrywoman Mme. Negri. The dinner will be followed by brief addresses by the hostess, Gen. Haller, and other distinguished guests, and the party will conclude with dancing, lasting until midnight. Gen Haller, will leave Monday for Washington, DC.